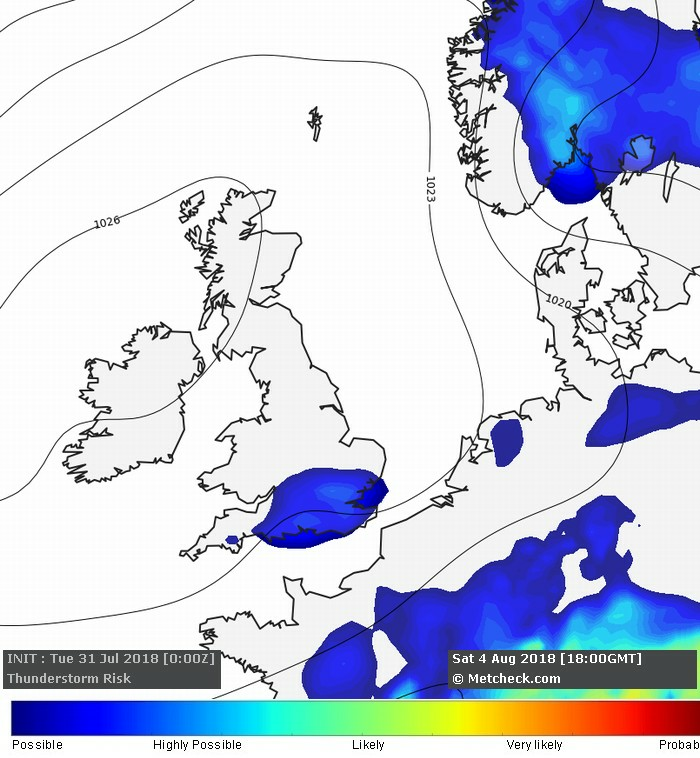 Metcheck.com - Storm Forecast Discussions - Weekly Storm Forecast - From 31 July 2018 - Expert Meteorologists Analyse Storm and Convective Forecasts For Countries Around The World. 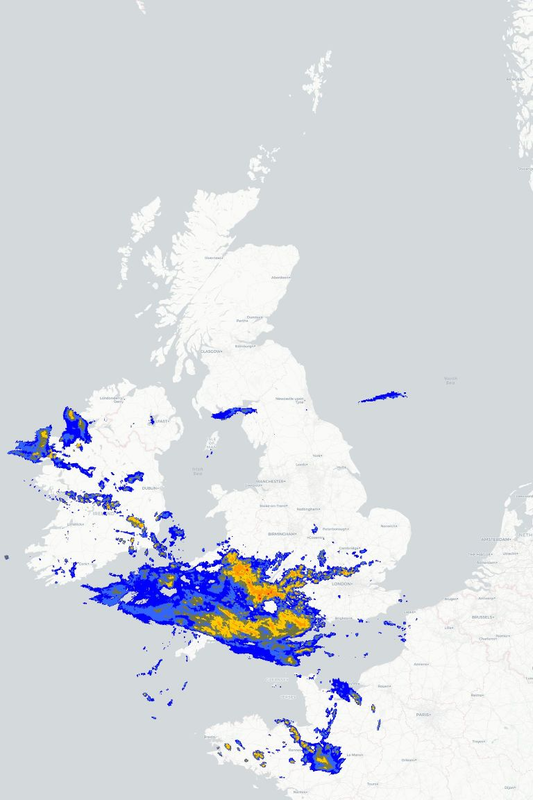 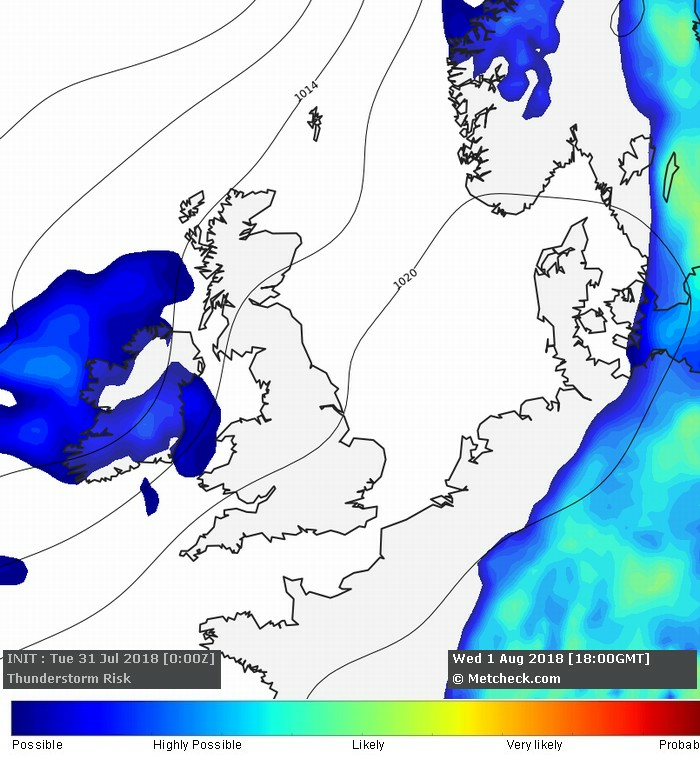 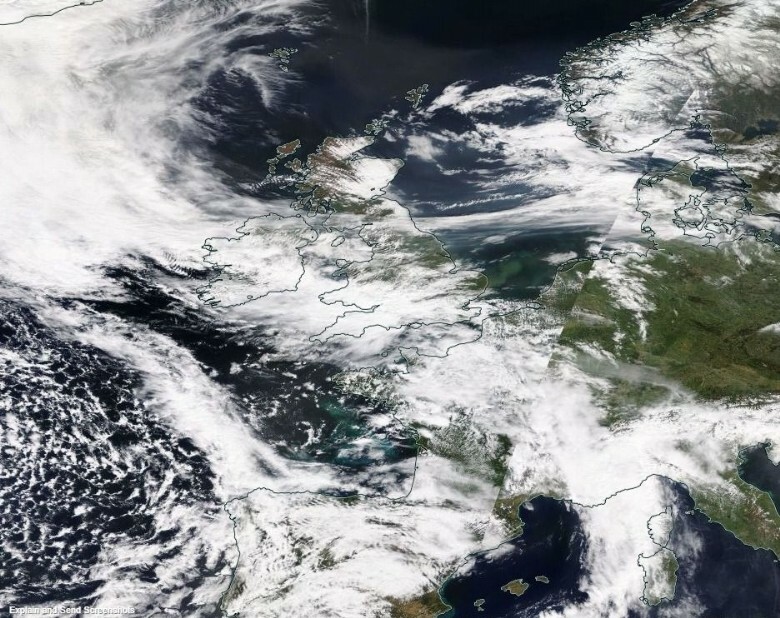 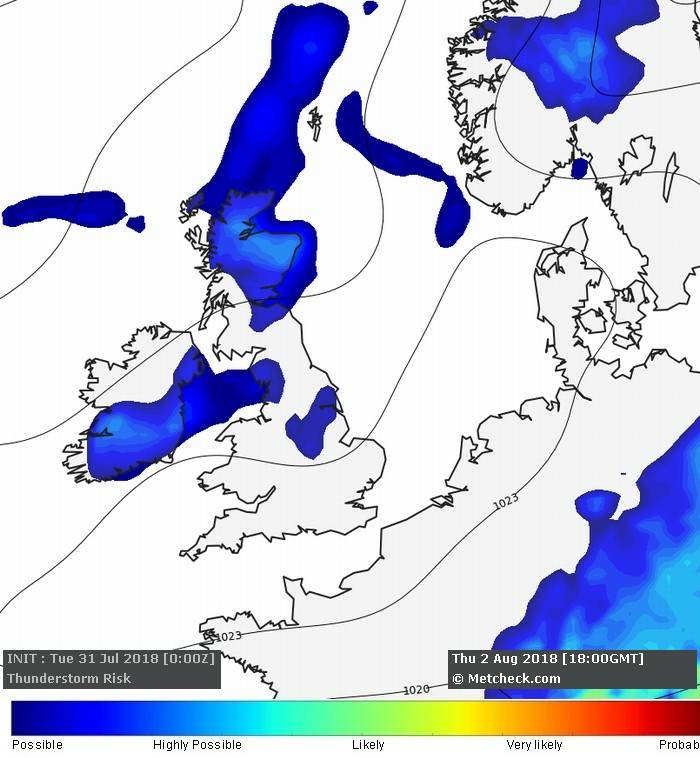 A shortwave trough coming in from the Southwest through the course of Wednesday afternoon and into Wednesday evening brings a low risk of thunderstorms across parts of Ireland, Northern Ireland and later into Northern England and Scotland. 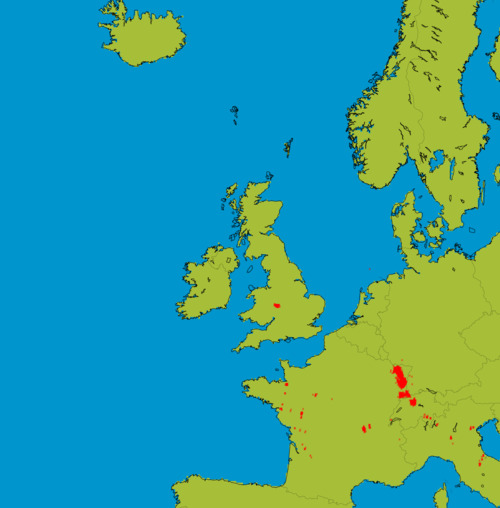 Elsewhere, thunderstorms are not expected through the next seven days.